Almost 18 months after being forced to evacuate its building due to severe flooding from Hurricane Harvey, KHOU Houston has settled into a new home in the city’s bustling Galleria district. 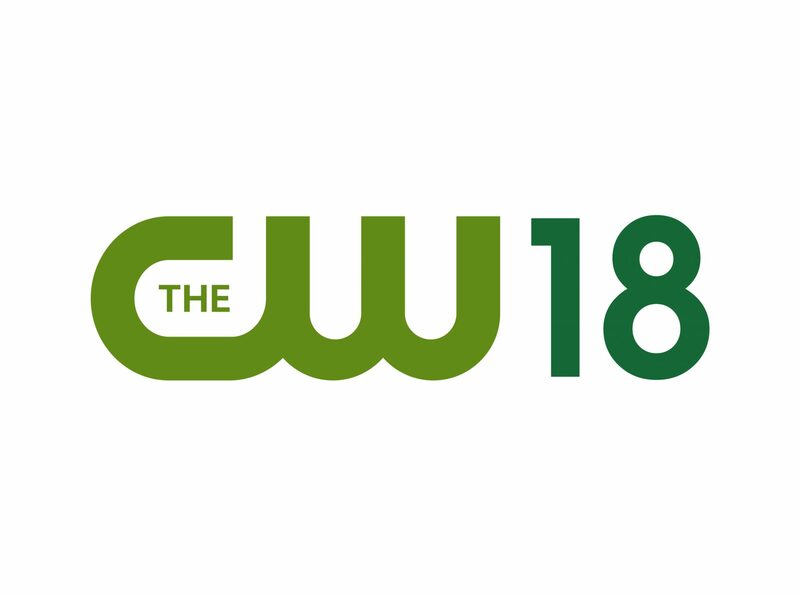 The Tegna-owned CBS affiliate began broadcasting from 43,000 square feet of space at 5718 Westheimer, a 22-story midrise building owned by UBS, on Feb. 17. The two-and-a-half floors include a large, flexible studio space, two control rooms, edit suites and a multiplatform live desk where journalists produce for both KHOU’s on-air newscasts and its various digital platforms. It’s also a lot bigger than the interim facilities it had been operating from at KUHT, the noncommercial station on the University of Houston campus that took in KHOU after the evacuation. There, the entire news operation worked from a single room. Tegna chose 5718 Westheimer for its new home last spring, but didn’t begin construction and integration until the fall. Picking a location that was not prone to flooding was a definite consideration as was looking for an open architecture that would let different teams “meld together,” says Robert Lydick, Tegna’s VP of IT and station operations. While Tegna considered creating an all-IP plant based on the new SMPTE 2110 standard, it decided to go with a more traditional technical backbone for KHOU’s new home. KHOU’s temporary workspace at Houston Public Media following Hurricane Harvey. 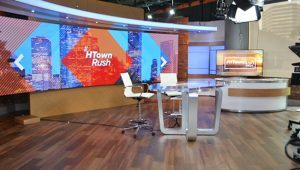 The real innovation at KHOU comes in the studio and newsroom design, which was informed by the success the station enjoyed in its temporary home at Houston Public Media. It features an open newsroom with only a couple of offices. Staff is intermingled, with anchors sitting next to producers and editors. 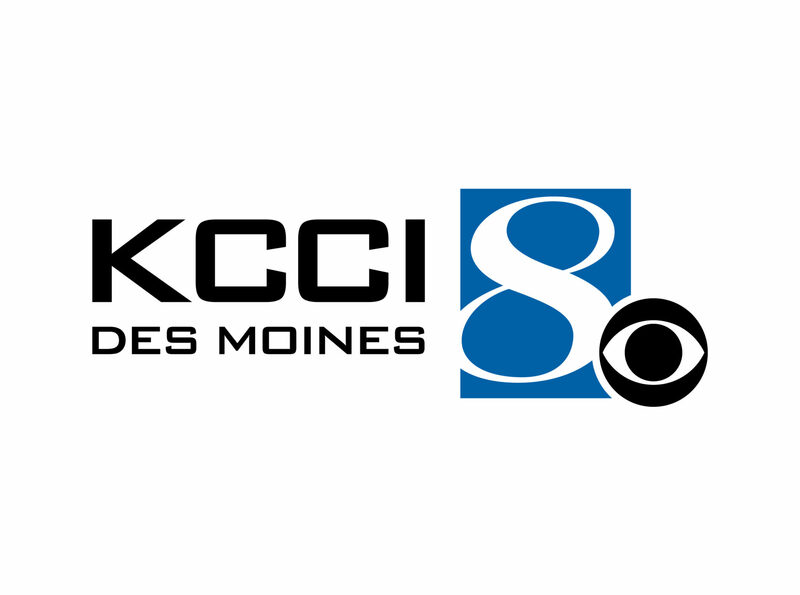 Instead of the separate assignment desks for the stations’ broadcast and digital teams that existed at the old building, the new design has a central “bridge” with producers and managers from broadcast and digital sitting together. This multiplatform “live desk” has access to all video and data feeds coming in and out of the station through an Exterity IPTV system, and can direct the delivery of breaking content to broadcast or digital platforms using vMix’s software-based vision mixer and switcher. “We now have the ability to send out a press conference to air or to YouTube or Facebook, and we have the technology pretty much with one push to send it out to all screens, and multiple people know how to do that,” Ramirez says. Other key pieces of newsroom technology for KHOU include AP’s ENPS newsroom computer system, Adobe Premiere editors and BitCentral asset management. On the studio side, the station uses Sony studio cameras in conjunction with a Sony production switcher and Sony ELC production automation software. Other key vendors in the overall KHOU project include Bram Flynn Associates, BeckTV, Clear-Com, Comcast Media Center, Crispin, Encompass, Evertz, Harmonic, Heartland Video Systems, Gensler, Imagine Communications, Joe Lamberta Design, Logitek, Turner Construction, TVU and Grass Valley. 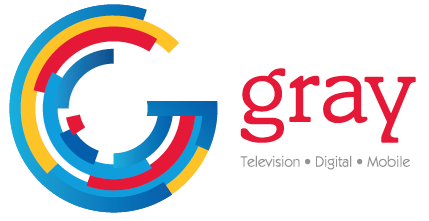 KHOU will continue to operate its satellite studio located downtown at the George R. Brown Convention Center on Avenida de las Americas, which it began planning well before Harvey and which has served as a unique space for special-event coverage since launching last year. That studio, which is slightly more than 700 square feet, was initially meant to be a reporter location but KHOU expanded it and has used it for special-event coverage. The new 5718 Westheimer facility has what Ramirez describes a “giant studio” on its first level that can be divided with a retractable wall. Instead of the old configuration of a Studio A and Studio B, it’s “one large space that can be used for a number of things,” he says. Currently, the studio space is divided into a large set for KHOU’s newscasts and a smaller portion dedicated to its talk-show style Great Day Houston, which airs at 9 a.m. each day. And Ramirez says that every inch of the studio space has been finished to be camera-ready. 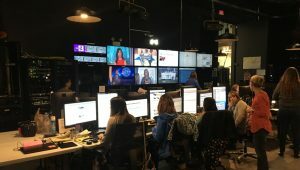 The second-floor newsroom space includes a presentation space where KHOU can contribute to Tegna Daily Blast Live, the group’s daily 30-minute news and entertainment show that is available on-air across 36 markets and online nationally through YouTube and Facebook. There are eight cameras located throughout the newsroom, along with a working weather center and presentation center in the middle, and live video can be easily sent to multiple locations.